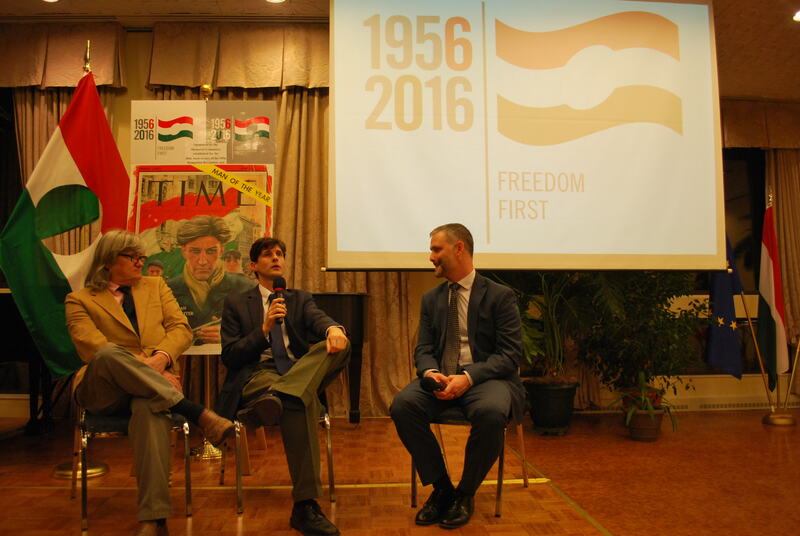 A big thank you to Karoly Jokay, Fulbright Hungary, and The Consulate General of Hungary in Chicago for including Freedom Dance (our movie with Mariska Hargitay retelling Ed and Judy Hilbert’s escape from Communist Hungary to the US during the 1956 Hungarian Revolution) in Hungary 1956 – Chicago 2016: A Day of Remembrance and Hope. 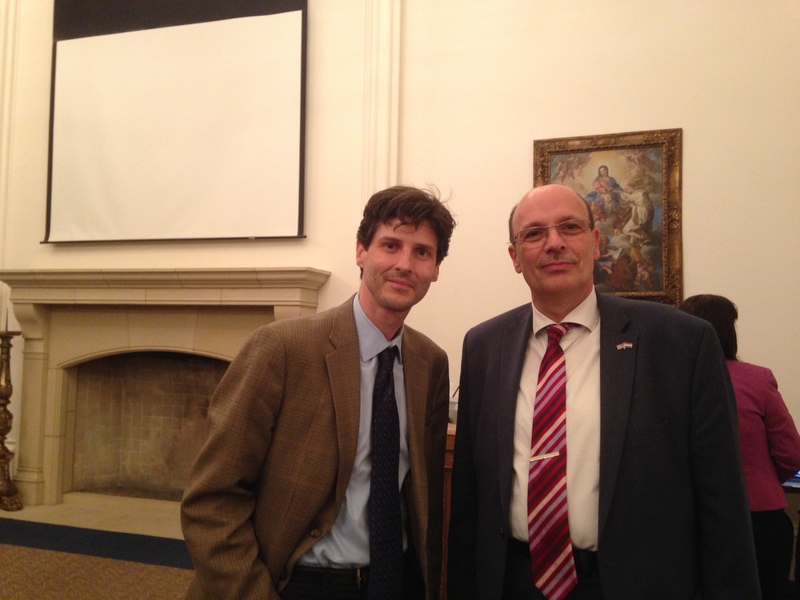 It was a honor to participate in the commemoration and a treat to meet fellow Fulbright alum! 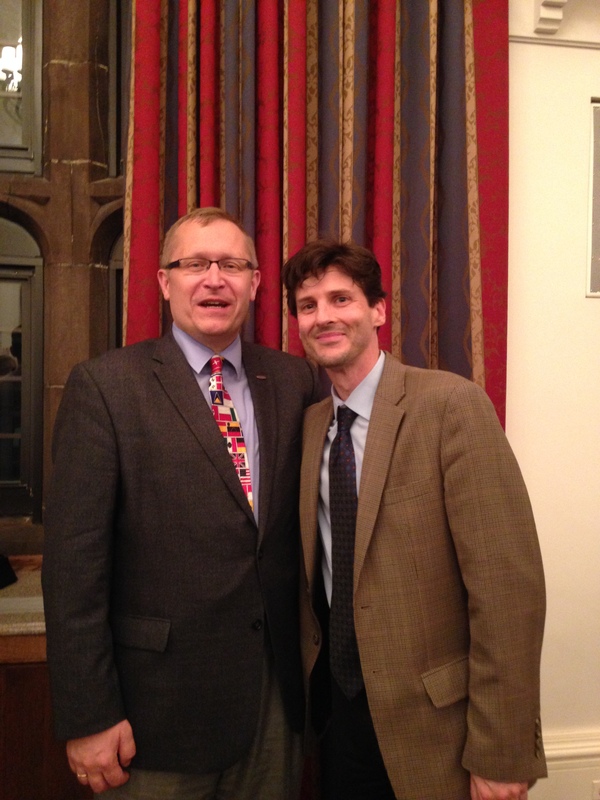 Fulbright Hungary Director Karoly Jokay and film director Steven Fischer at 1956 Hungarian Revolution commemoration and Fulbright alum celebration, Chicago, Illinois. October 21, 2016. 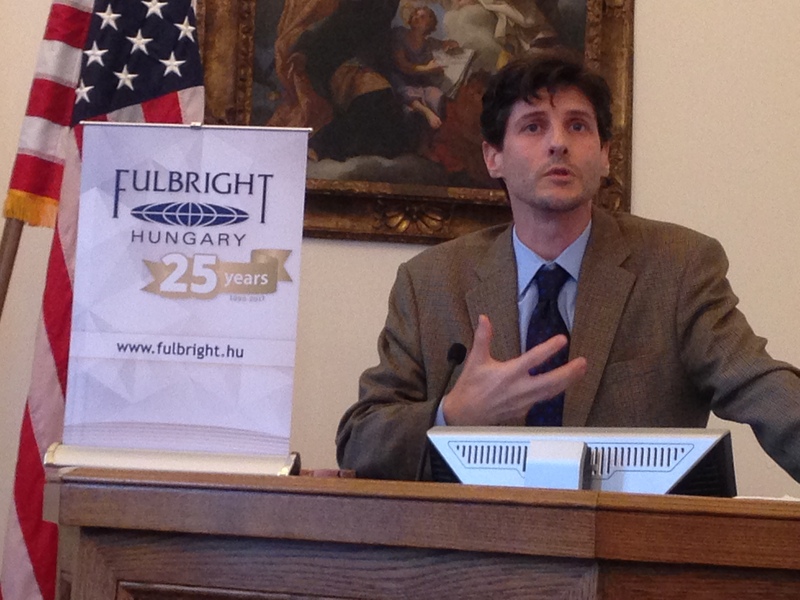 Film director Steven Fischer introduces his movie Freedom Dance featuring Golden Globe winner Mariska Hargitay at the 1956 Hungarian Revolution commemoration and Fulbright alum celebration, Chicago, Illinois. October 21, 2016. 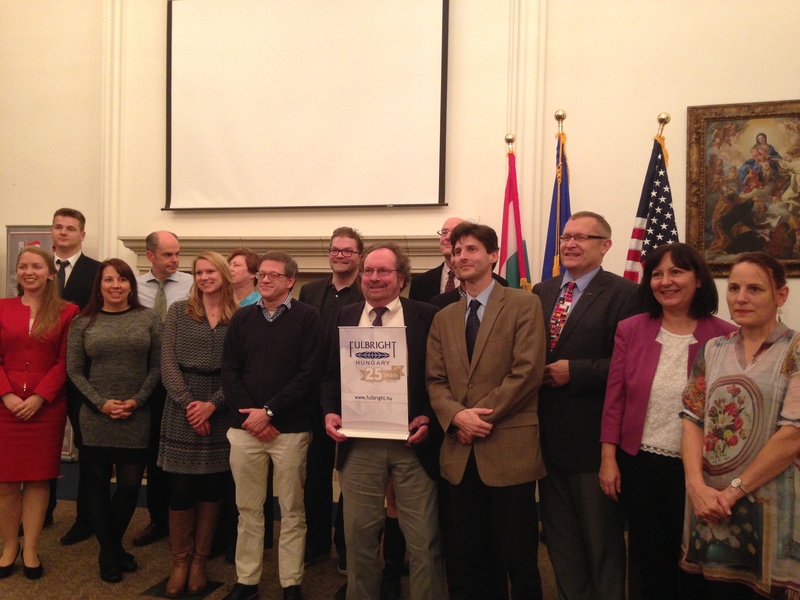 Fulbright alum at the 1956 Hungarian Revolution commemoration and Fulbright alum celebration, Chicago, Illinois. October 21, 2016. 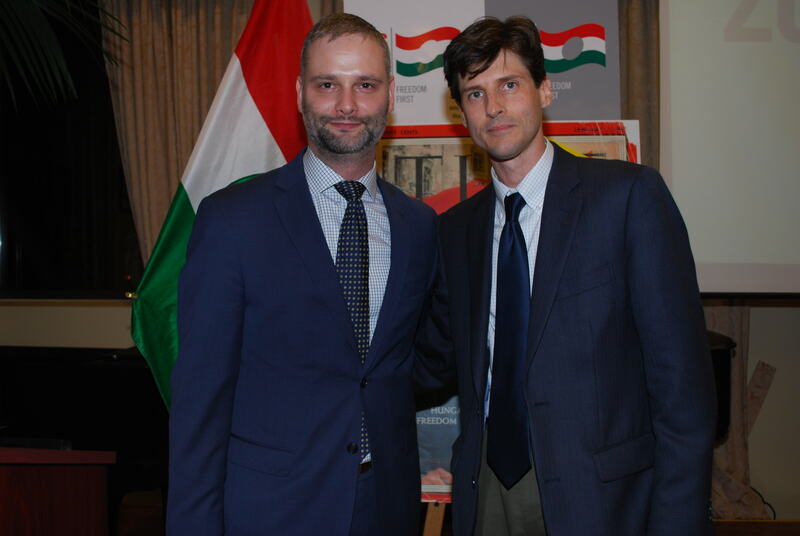 Film producer-director Steven Thomas Fischer with Ambassador Ferenc Szebenyi, Consul General of Hungary, at the 1956 Hungarian Revolution commemoration and Fulbright alum celebration, Chicago, Illinois. 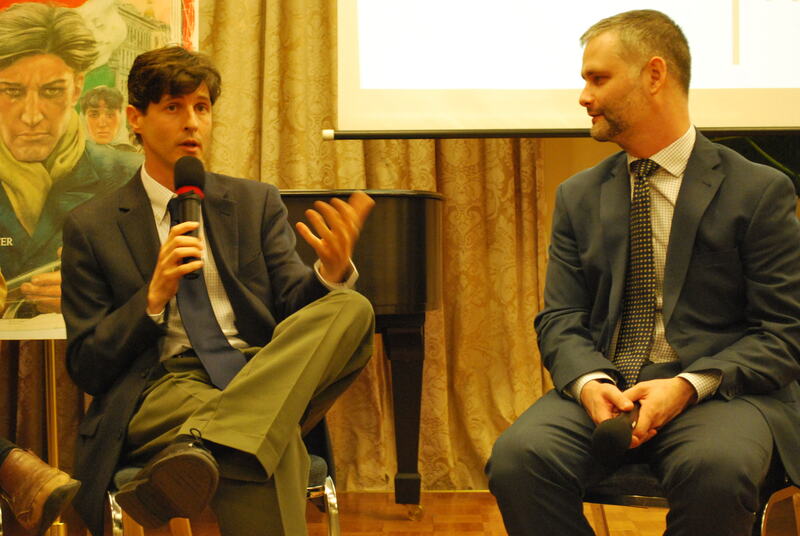 October 21, 2016. 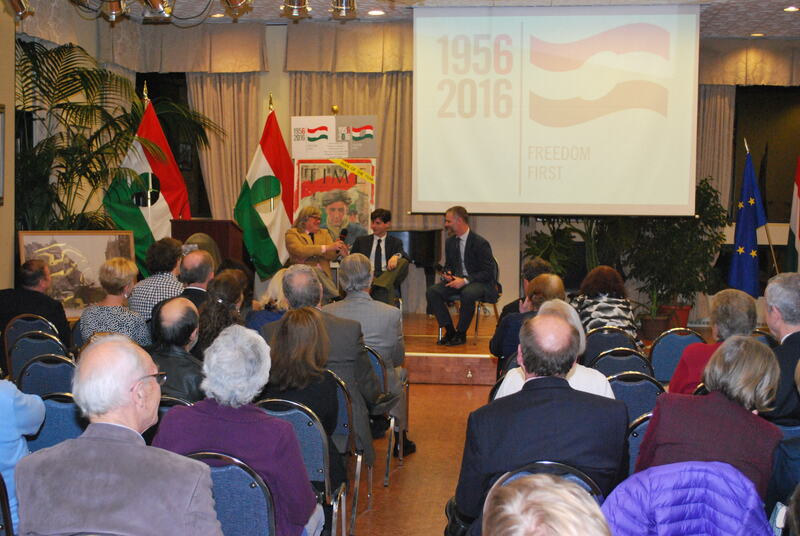 A very special thank you to Ambassador Reka Szemerkenyi, Cultural Attache David Singer and everyone at The Embassy of Hungary in Washington, DC, for including Freedom Dance in the Embassy’s 60th Anniversary Commemoration of the 1956 Hungarian Revolution. 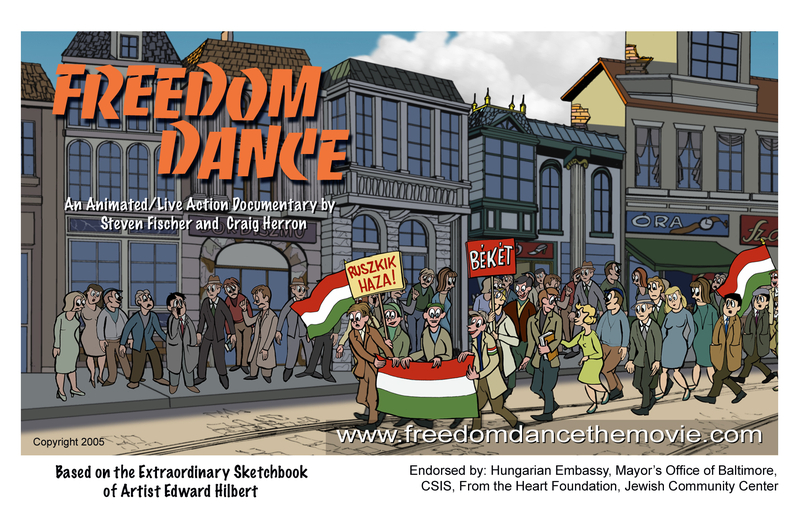 For those who don’t know, Freedom Dance is an animated documentary that retells the adventure of a young couple, Edward and Judy Hilbert, escaping Hungary during the ’56 Revolution. Along the way, Edward kept a journal in cartoon form detailing their dramatic journey (which includes being robbed and nearly killed). The movie features Golden Globe winner Mariska Hargitay and is produced by Steven Fischer and Craig Herron. 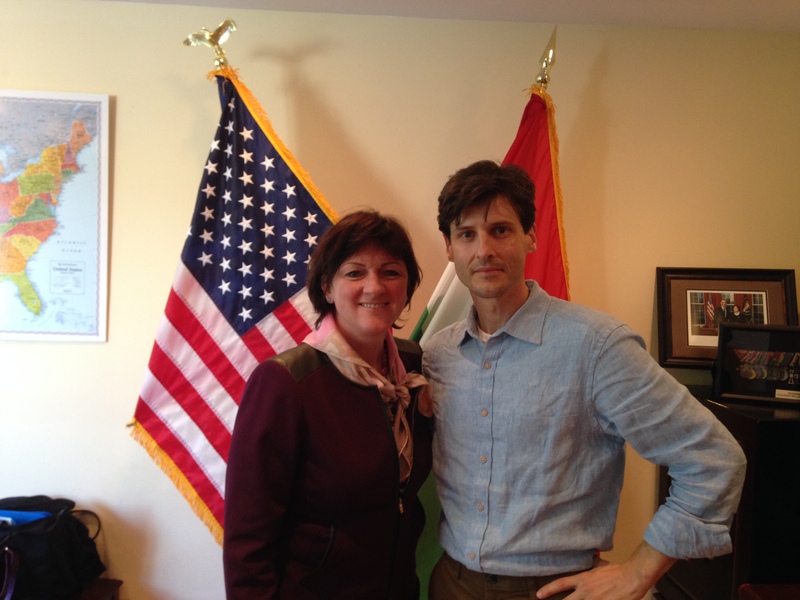 Ambassador Reka Szemerkenyi and film director Steven Fischer at The Embassy of Hungary, Washington, DC, October 2016. 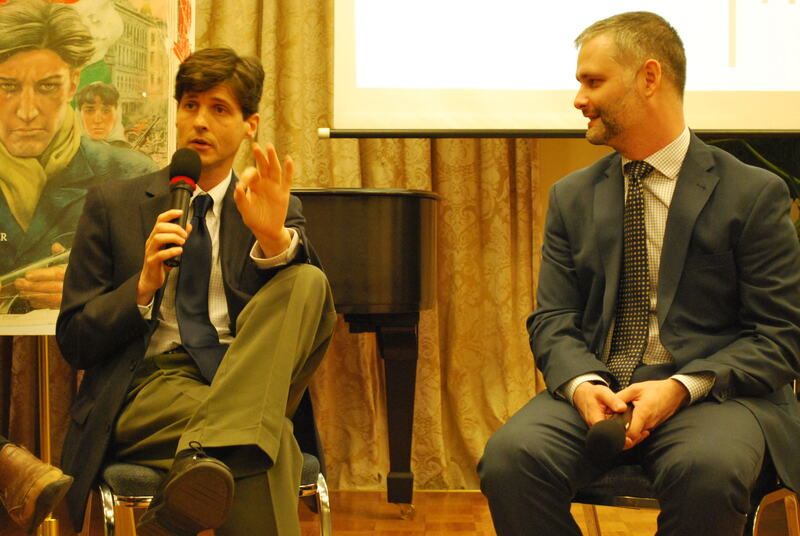 Cultural Attache Singer David and film director Steven Fischer at The Embassy of Hungary, Washington, DC, October 2016. Freedom Dance featuring Mariska Harigtay. You are currently browsing the Old School, New School blog archives for October, 2016.